Would you try another book from Reyna Grande and/or Tanya Eby? 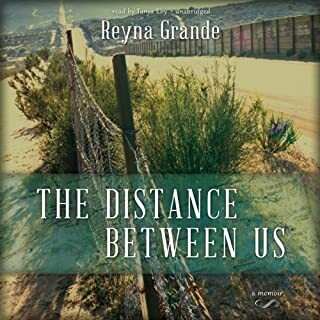 Reyna Grande is an incredible talent, but the narration is completely incompatible with the story style. The narrator is flat and with no Spanish-language pronunciation. It honestly sounds as if you are hearing this story through your car's GPS system. Another narrator should have been selected. The book is not the problem. The narration makes it very difficult to listen and become absorbed in this wonderful immigration story.